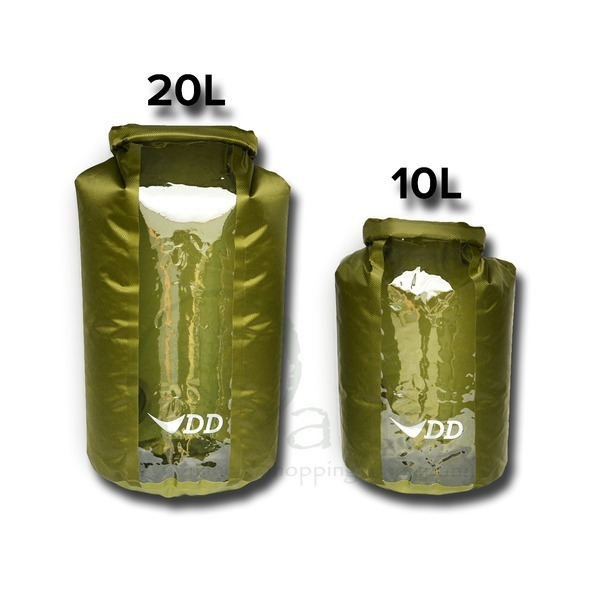 The DD Dry Bags are made from 210D coated ripstop Nylon and come in two sizes, 10L and 20L. 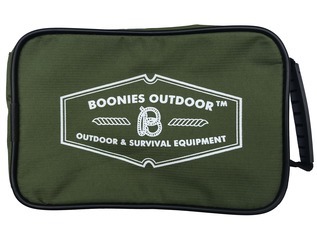 One of the most important things to consider when exploring wilderness areas is a way to keep your essentials dry - especially in cold environments where it is essential. 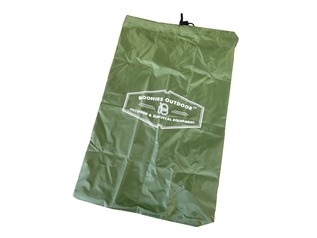 Whether it be keeping your gear completely dry, or keeping your wet gear separate from other equipment, a dry bag is an essential piece of outdoor equipment. 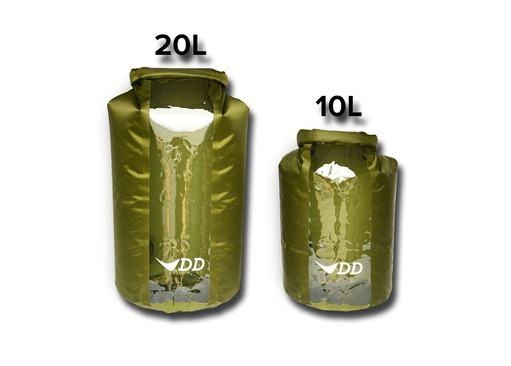 The great thing about the DD Dry Bags is that they offer a clear window on the front meaning that you can see what is inside without the hassle of rooting around and getting your kit out only to find it wasn't inside after all. 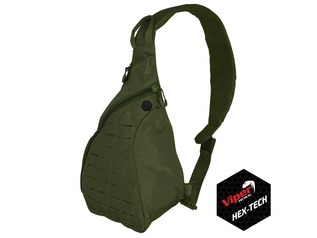 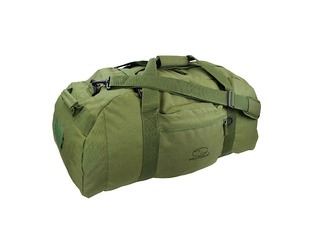 The bags each have a stiffener bar running along the top of the bag - this may be rolled down and clipped to close the bag - this always creates a handy carry handle/detachable shoulder strap. 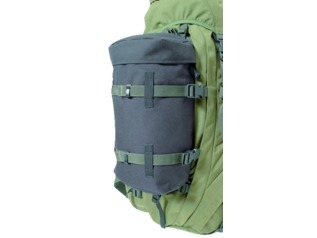 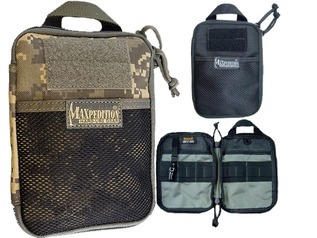 All of the seams are fully coated and when rolled and closed the bag is 100% waterproof.